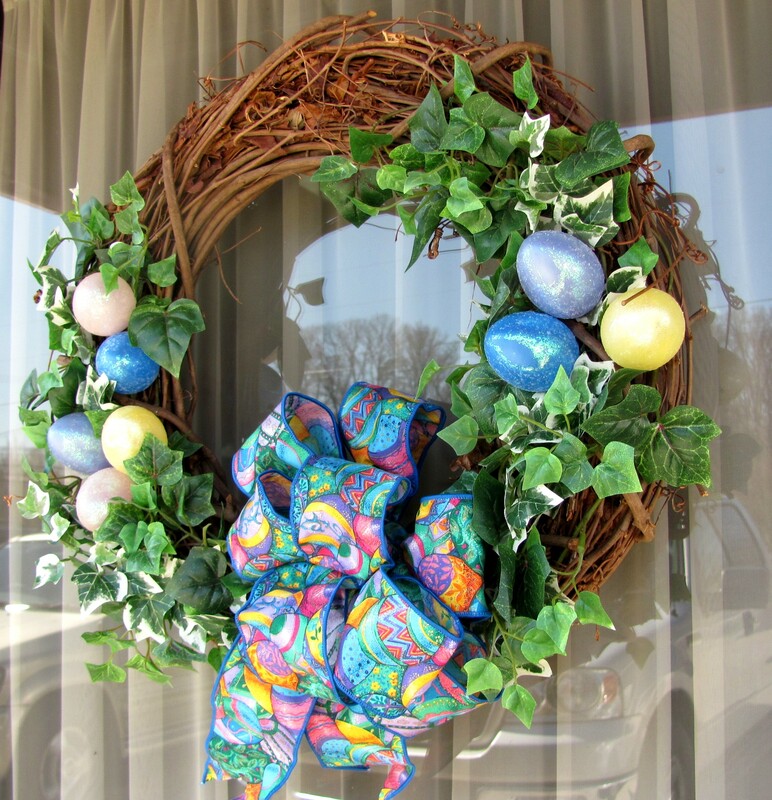 Here are a couple of pictures I took this week of some local decor……….. This entry was posted on March 31, 2013 at 11:56 am and is filed under Uncategorized. You can follow any responses to this entry through the RSS 2.0 feed. You can leave a response, or trackback from your own site. I was just laughing with friends the other day how we went to church every Sunday but not usually on Easter or Christmas when most people who never go, lol. We had to much family that never did church so we did that instead. Lovely. 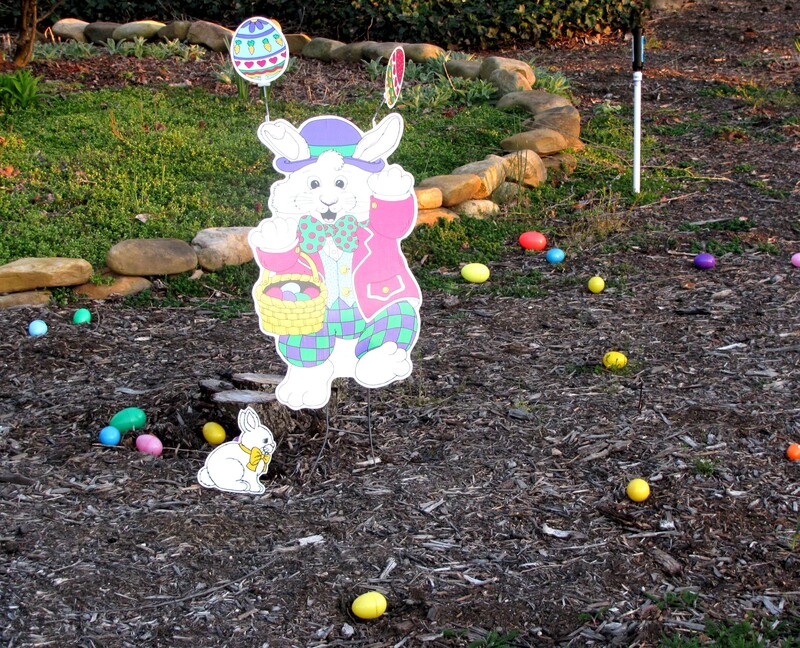 So cute with the bunny and the eggs.